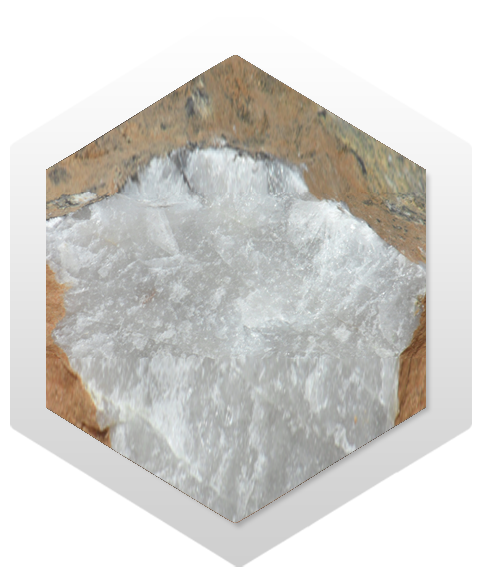 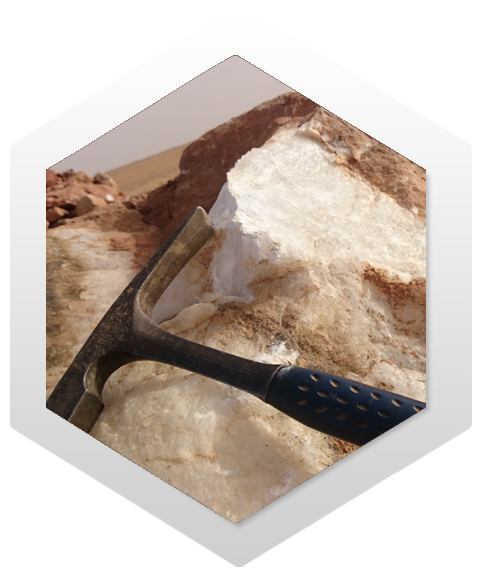 Quartz Inc. is a producer and supplier of high quality white crystalline, semi-crystalline and milky quartz grit / sand & lumps and white & colored dressed or un-dressed quartz block, from its mine in Mauritania (West Africa), which is rated as one of the top five high purity quartz mines in the world. 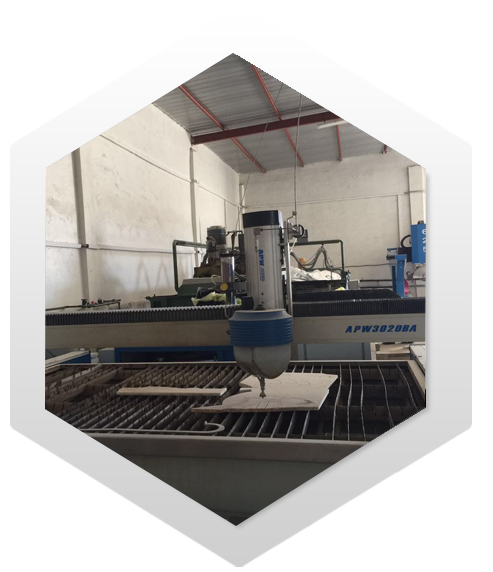 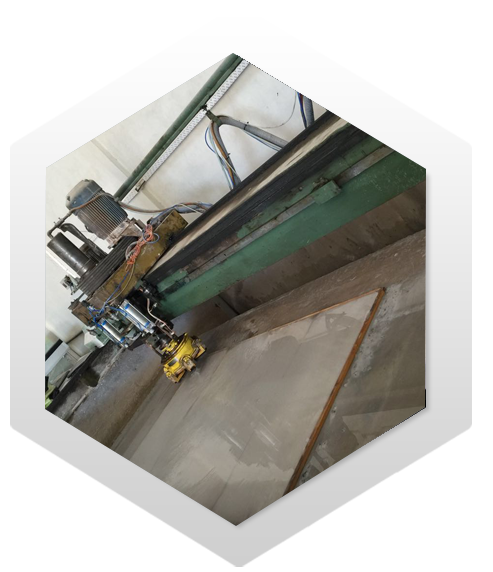 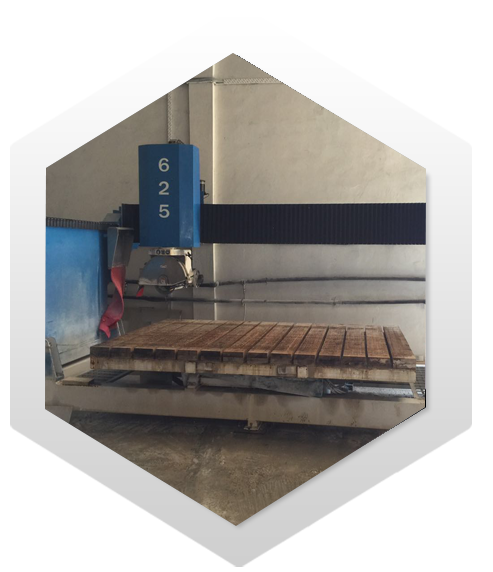 Recently, it has diversified into production and marketing of value added semi-precious luxury products in the form of quartz tiles, mono & mosaic slab, kitchen countertops, backsplashes, wall cladding, table, sink, bathtub, etc. 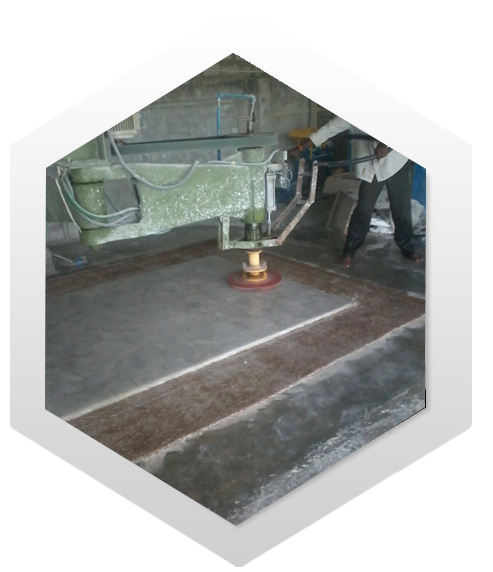 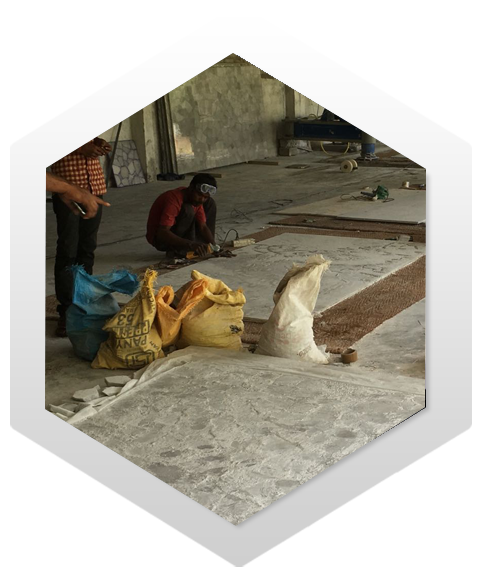 Also started production of light guide plate (LGP) in India as back lighting solutions for quartz tiles and slabs. 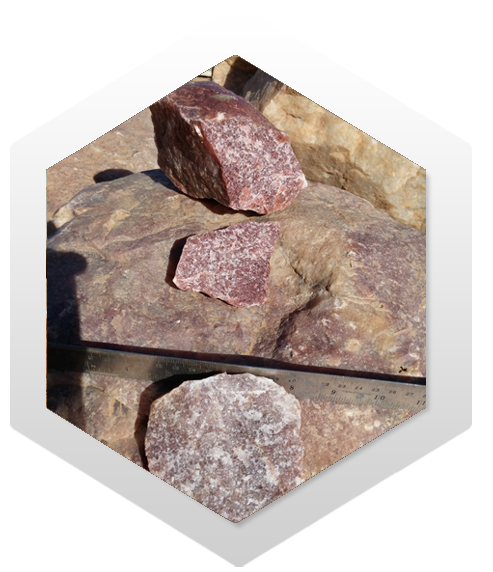 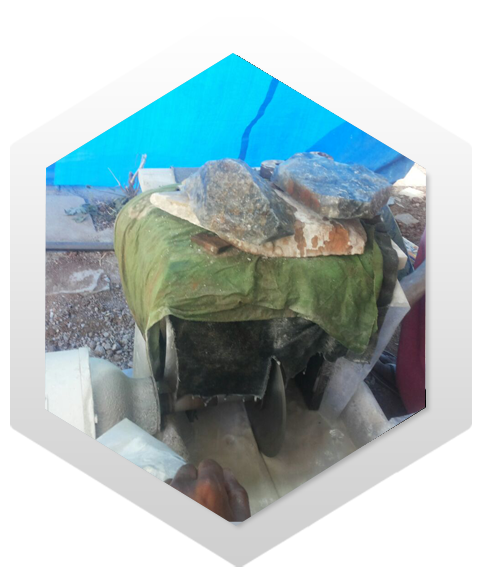 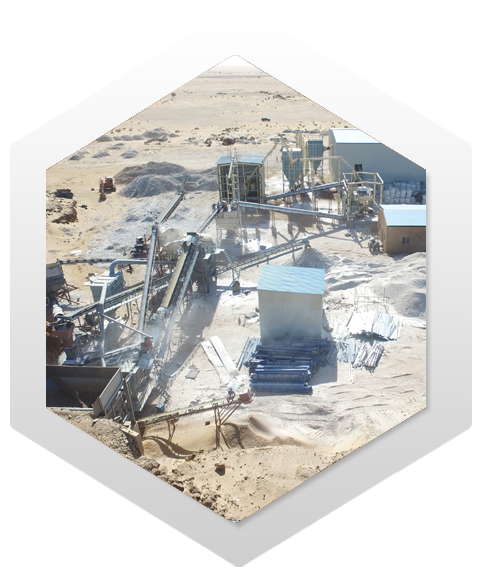 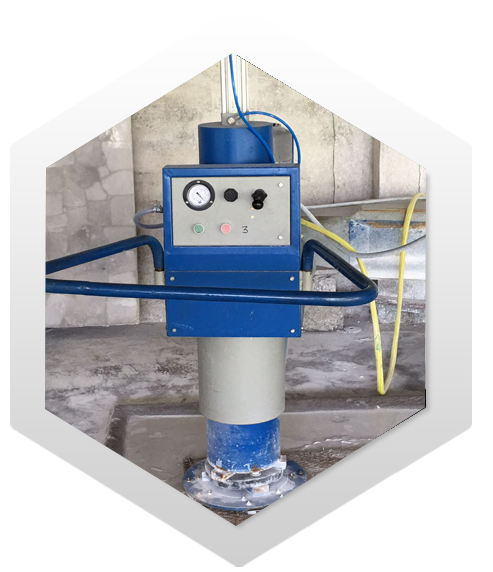 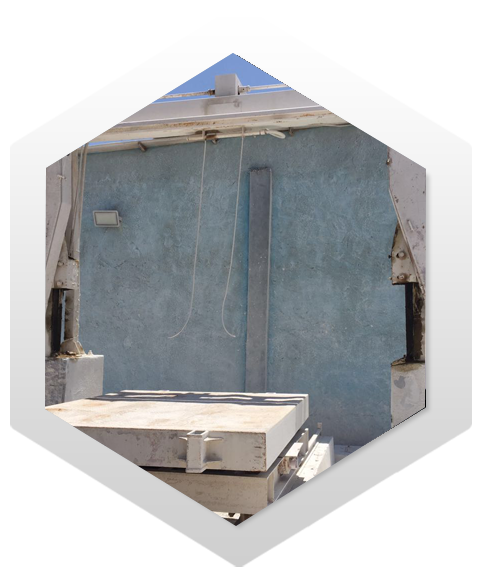 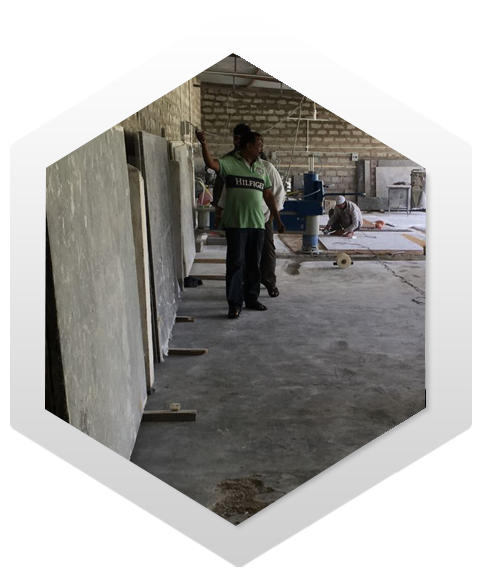 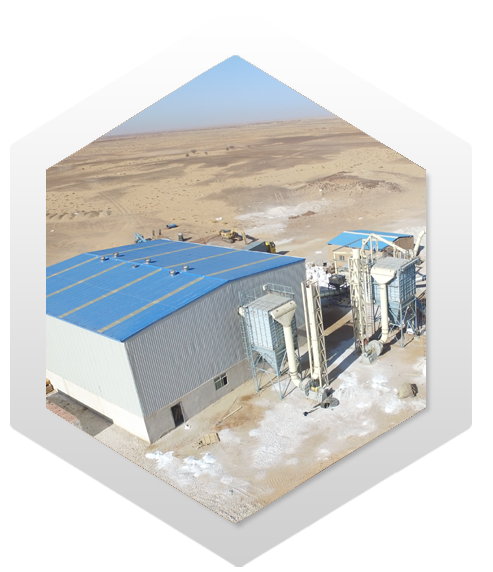 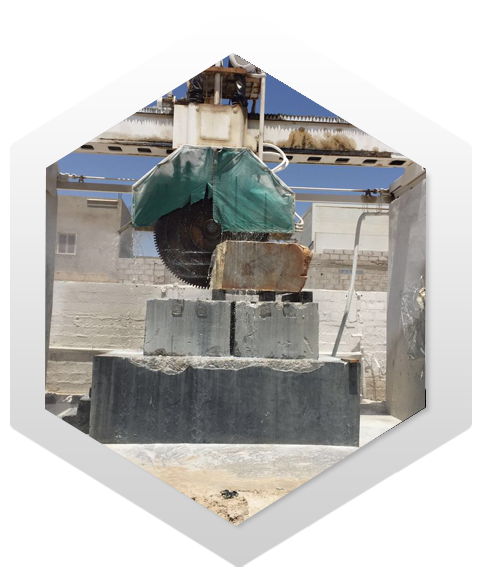 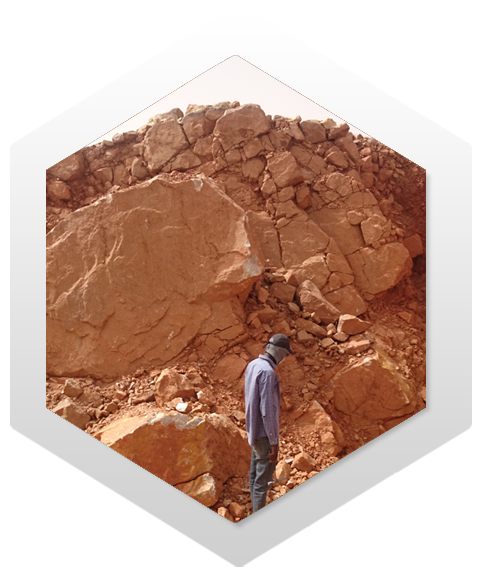 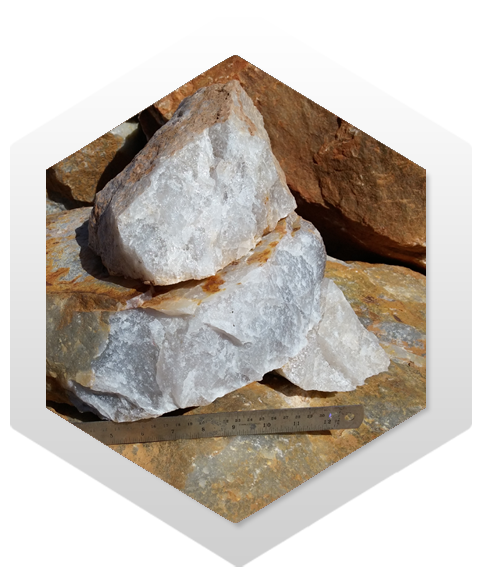 Our quartz mines are strategically located nearer to Europe and has further easy access to major markets for raw material of engineered stone industry, processors of high purity quartz and manufacturer of semi precious stone slab & tile in USA and China, enabling us to supply these products to global customers. 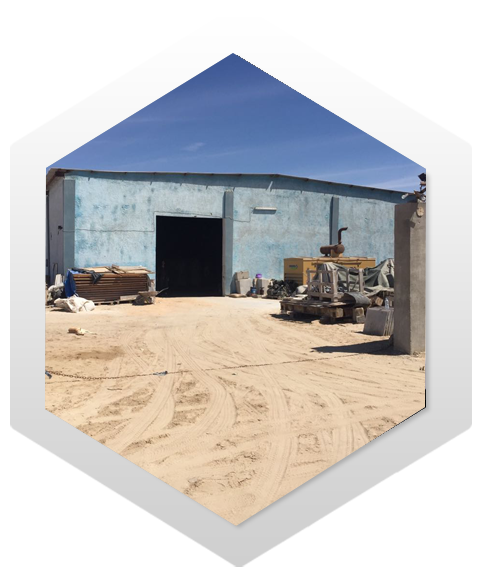 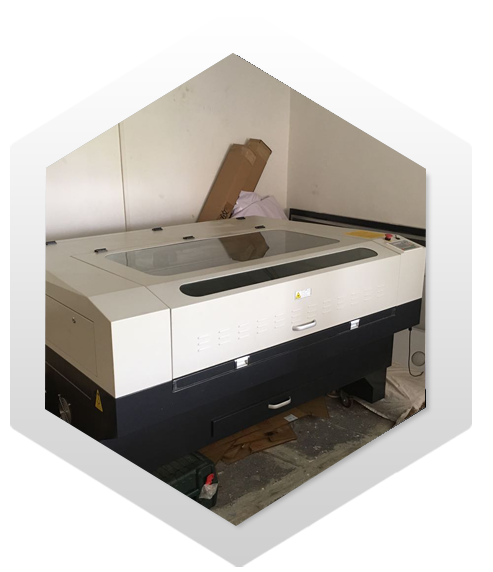 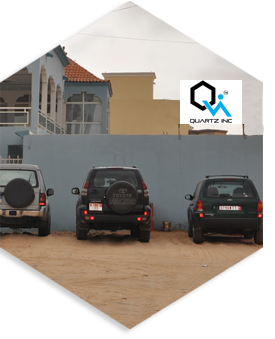 Quartz Inc. is constituted following Limited company laws of Islamic Republic of Mauritania, has its Registered Office in Nouakchott, Mauritania and marketing offices in China, India and USA. 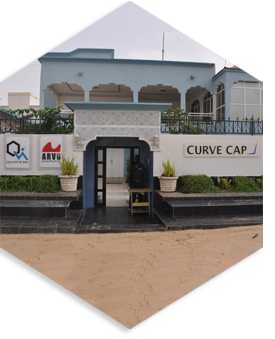 The company was formed in 2012 and local Government has a minority stake.